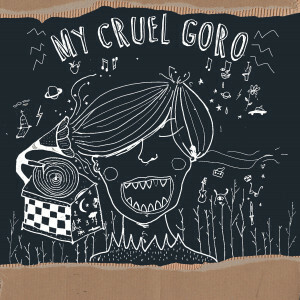 Andy K. Leland first came to the world’s attention as one third of Italian/Icelandic alternative rock band My Cruel Goro. Disbanding after just two (excellent) EP releases, the band decided that having members so widespread wasn’t geographically viable and Andy embarked on a solo career. The first fruits of his solo work are minimal. Fans should not expect the full volume Ash-meets-S*M*A*S*H riffage of his previous band. 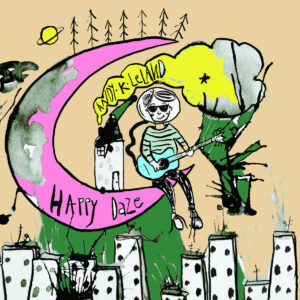 Instead, ‘Happy Daze’ presents Leland with an acoustic guitar and a few microphones in a lo-fi, introspective set up. 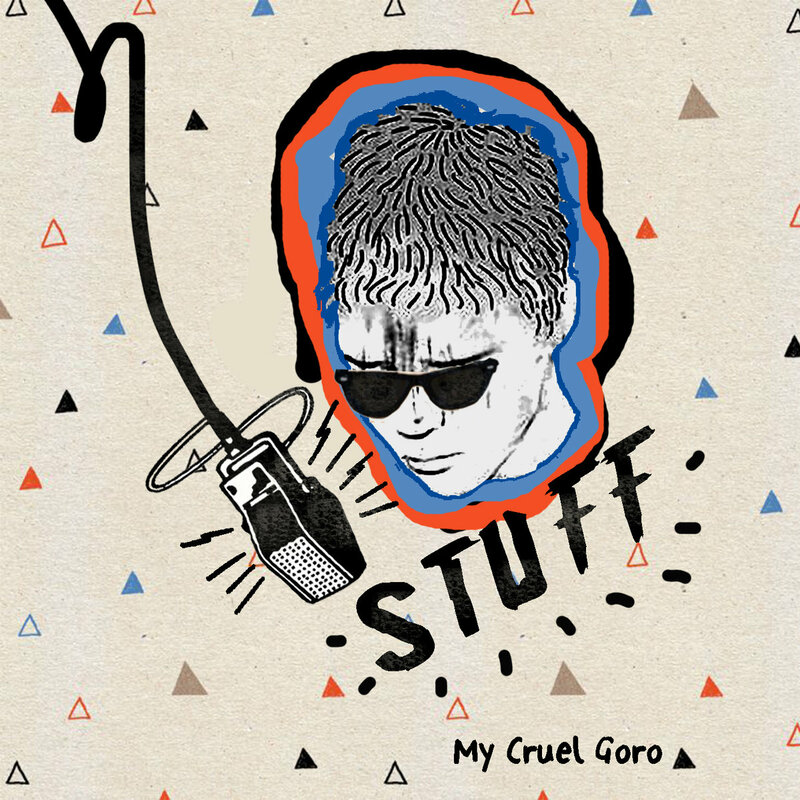 My Cruel Goro’s debut EP bought back memories of the 90s, recycling the most energetic parts of bands like Ash and S*M*A*S*H with a touch of the multi-national trio’s own charm and a genuine gusto. 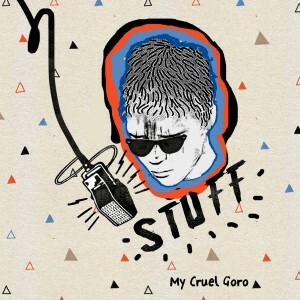 DIY blogs gave the release some very positive notices and there was a definite feeling the band would be back with new material pretty quickly. Just five months down the line, the band teased with a new track ‘Lost E’, which proved early fan enthusiasm was not misplaced and also suggested that the upcoming release would be better than their first. It’s been a proper mixed bag for music this year. In 2014, Real Gone had a definite metal bias, to the point where we actually managed to issue an album length sampler of purely metal based acts. This year, there has been metal, but more of the best music coming our way has been even more of a power pop or indie variety. That, of course, is reflected in our sixth freebie. 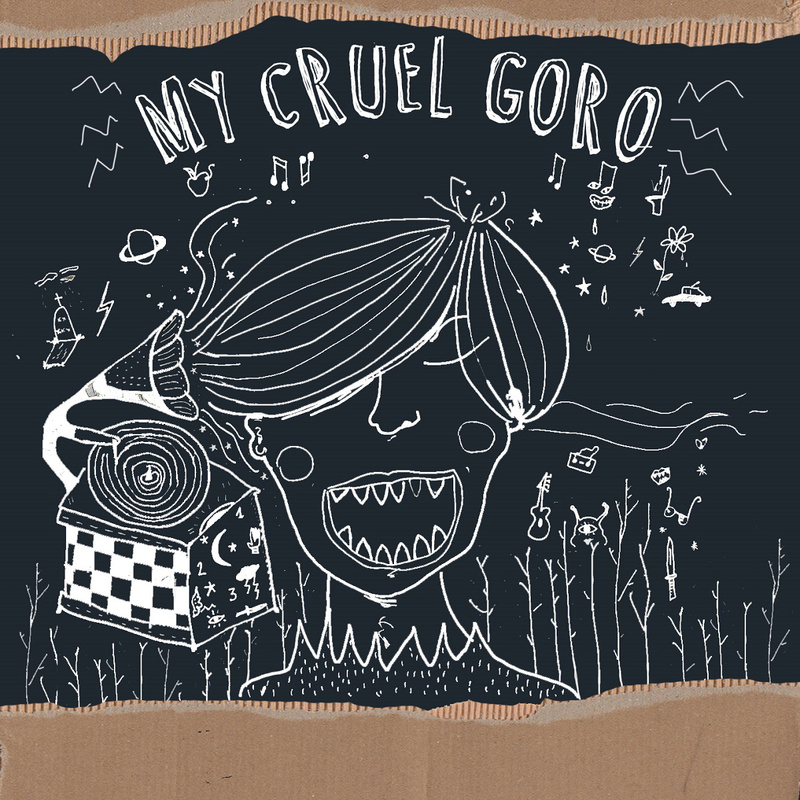 A multi-national trio of joyous noisemaking intents, the oddly named My Cruel Goro bring loud guitars and a boundless energy that’s potentially appealing to those who found themselves glued to the pages of Britain’s NME music rag back in the mid 90s. Perhaps not the guys who fervently followed the Blur vs Oasis spats, or those who patiently awaited news of the next Echobelly tour or were just casually looking to see if editorial policy meant that Morrissey was out of favour that week; more those readers and listeners who looked forward to new releases from Superchunk and were keenly following the progress of Ash’s recording career. Indeed, for those who still get a kick out of Ash’s noisier material – ‘Darkside Lightside’ etc – the three songs which make up this release should bring both a nostalgic charm and a sense of relief that a musical influence that’s some twenty years gone at the time of this release could still sound so vibrant.